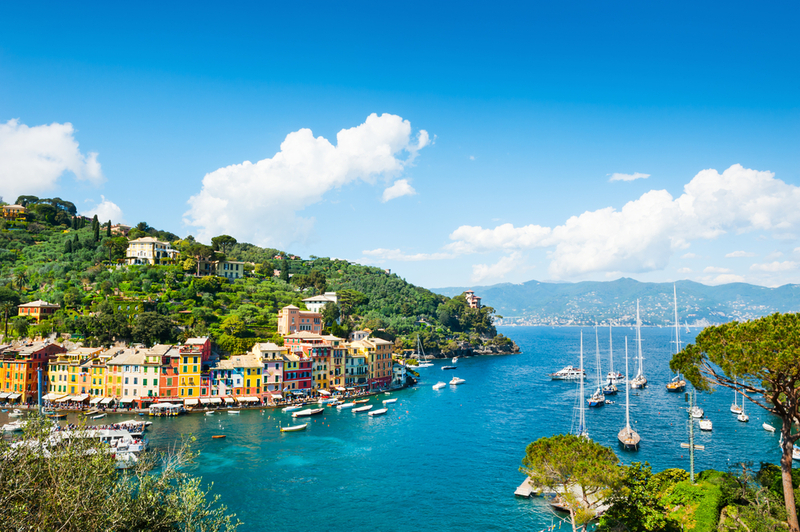 Sailing southern Italy means getting stuck under the Italian boot – literally. When you find yourself sailing in the Gulf of Taranto and take a look at the chart you will find out why Italy is often called the big boot… What you can expect in this area is almost a square-shaped basin surrounded by Italian land from three sides and Ionian Sea on the fourth, SSE side. 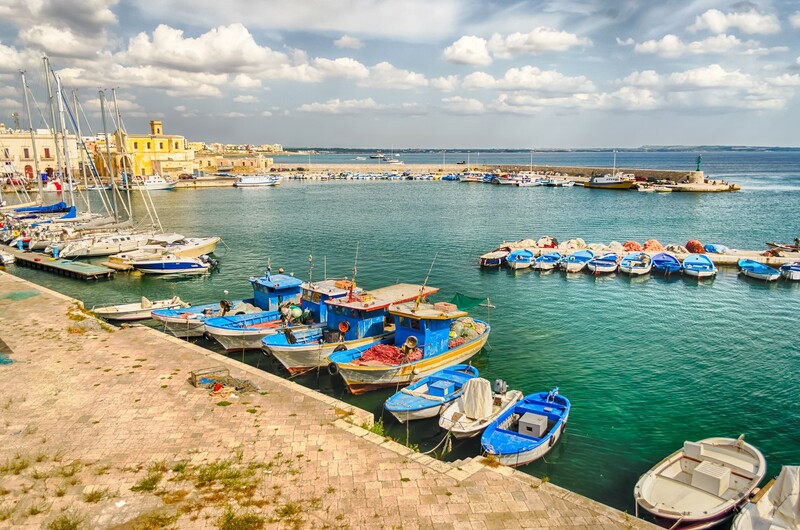 Ancient Greek colonies have been founded in this area so Taranto and Gallipoli should be on your must-visit list when sailing this route. How to experience the ecstasy of tarantella and what to expect in Taranto port is explained in one of the previous posts. I intend to share with you some information about Gallipoli. When someone mentions Gallipoli I immediately think of the bloody battle held in Turkey in World War One. Famous Australian actor Mel Gibson played an excellent role in the movie about the same event, but that’s not what I’m talking about. 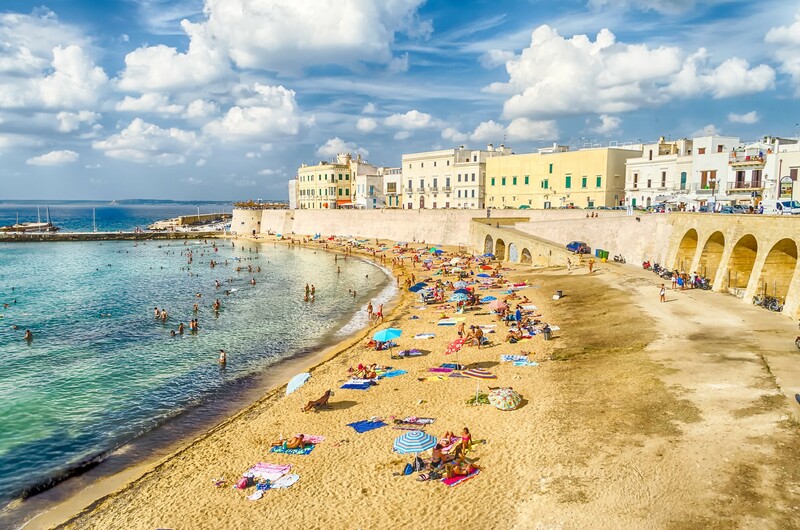 Totally opposite – Gallipoli in the Italian Gulf of Taranto got its name due to its beauty. Greek Kallipolis means the beautiful town. So it is. Founded by ancient Greeks as part of their colony Magna Graecia, Gallipoli has always been a safe harbor and an important base for Ionian seafarers. Gallipoli along with its beautiful harbor and historical town core remains as beautiful as it has been for centuries. The commercial port of Gallipoli is located north of the old town and is protected from north and east by breakwaters. Your yacht can be accommodated at the part of the pier reserved for leisure and transit yachts, managed by “Bleu Salento srl.” company through which you can book your berth. The pier is equipped with fresh water and electric current sockets, digital and land satellite TV sockets, while smaller repairs can be done in the workshop at the service area. The second option is to moor your yacht in Gallipoli at Darsena Fontanelle SAS where some 120 yachts between 5 and 18 m can be accommodated. This marina is located to the east, beyond the commercial port. 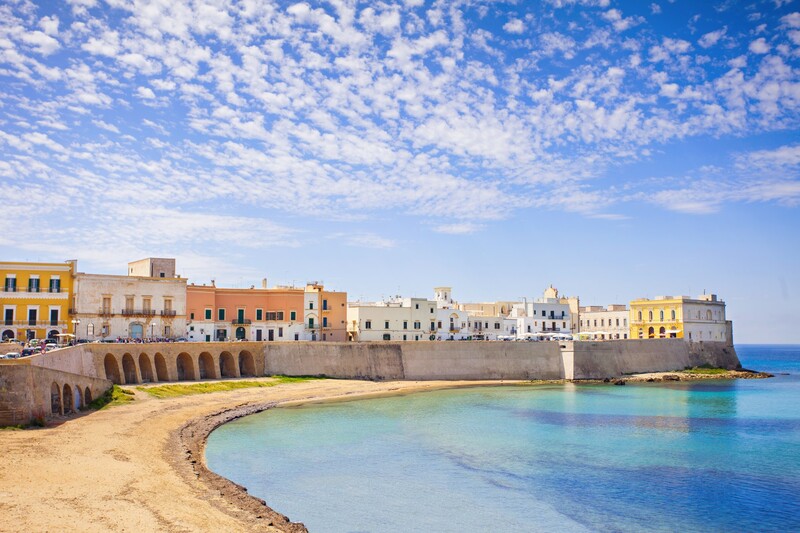 Darsena Fontanelle is less comfortable than the Bleu Salento Gallipoli but this marina is equipped with a slipway, travel lift, service area, outdoor storage while highly professional and experienced staff offers full service and refit for your yacht. Apart from historical sites, beautiful beaches and romantic atmosphere of the old Mediterranean town, Gallipoli offers much to do in the evening and night. I am going to leave that part to you with a request to get back to me with your impressions about this beautiful city in the south of Italy. 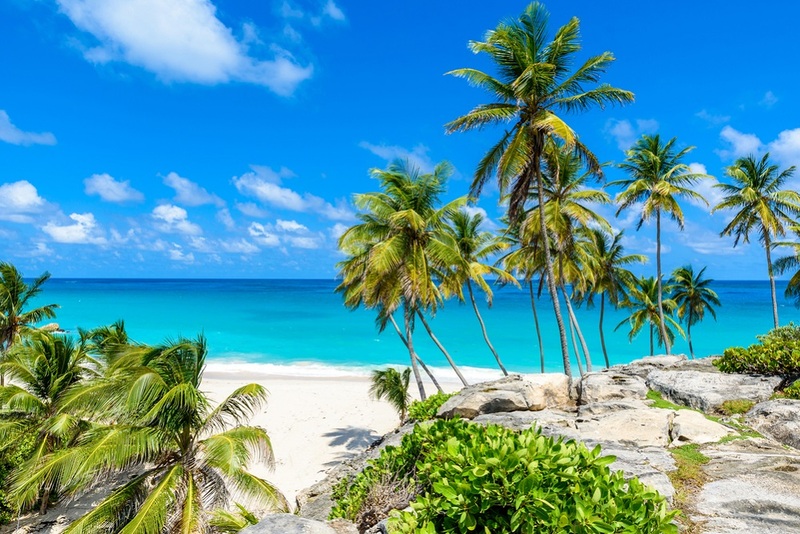 To learn more about Italy, a beautiful sailing destination, visit A Yacht Charter Italy, find out more about the special offers and featured yachts.